This Japanese hatchback is a perfect ’fit’ if you’re in the market for a city car. The Fit is a not a looker really, but it has oodles of space inside for its size and a tall crossover-like stance that makes ingress and egress quite easy. The major drawbacks of the Fit are the uncomfortable and thin front seats and cheap cabin materials. The higher trims come with features like a seven-inch touchscreen system that supports Apple CarPlay and Android Auto, Magic Seats, automated emergency braking, etc. The Fit is not for the pedal-revvers, especially when you opt for the CVT and its infamous rubber-band effect. However, if you’re looking at an urban commuter that can haul loads of luggage, the Honda Fit is one of the best city cars out there. 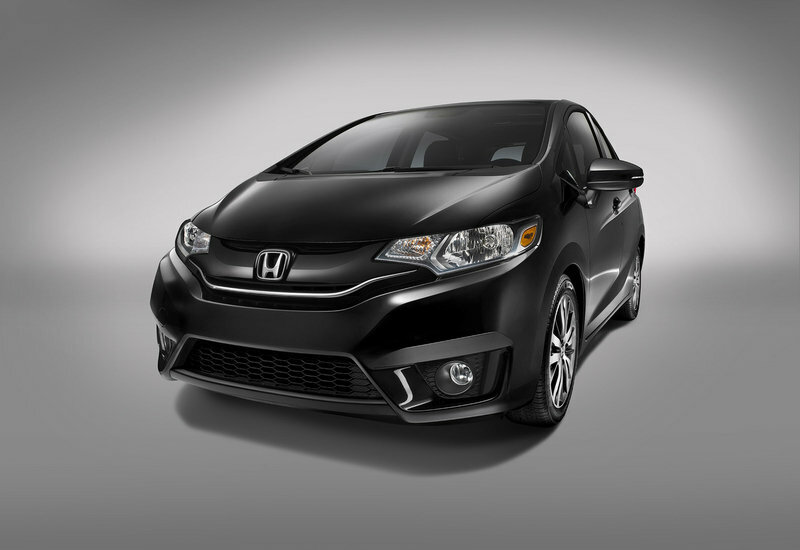 The Honda Fit has a starting price of $16,200. Read our full review on the 2019 Honda Fit. The Kia Optima is a practical buy for your daily rides to office, school, grocery shopping, etc. This South Korean car looks smart and very proportionate for a three-box design. On the inside, the Optima is a spacious, comfortable, and is filled to the brim with features. Starting from the base trim, Kia offers stuff like a seven-inch touchscreen system that supports Android Auto and Apple CarPlay, climate control, cruise control, and keyless ignition, to name a few. 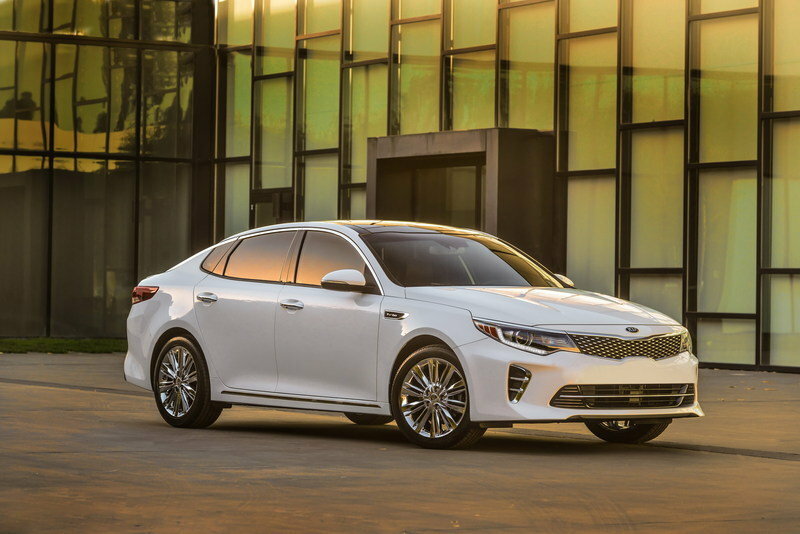 The Optima is offered with you choice of six engine configurations, and if you are looking at something that’s fun to drive, the top-trim provides 245 horsepower. As for the mill available in the base model, it just about does the job. The Optima starts at $23,000. Read our full review on the 2019 Kia Optima. The Insight nameplate belongs to the previous century, but it is slapped on a handsome hybrid car today. It looks awfully similar to the Accord up front, to be honest, but that’s a good thing. The car sits slightly low and is spacious in the front, while the rear is a little tight and a fifth person is not welcome. The cabin quality is decent for car at this price, so it has that going for it. In terms of features, the base trim is bare-bones, but the mid-trim offers goodies like an eight-inch touchscreen infotainment system, moonroof, and power adjustable front-seats, to name a few. The efficient hybrid engine is the highlight of the Insight. Although it’s not that powerful, the Insight offers 52 miles per gallon, combined, which brings out its running costs significantly lower than non-hybrid cars its size. The Insight retails from $23,000 in base form. Engine 1.5-liter, four-cylinder engine mated to an electric motor. Read our full review on the 2019 Hyundai Insight. The sales numbers may say otherwise, but the Bolt surely deserves a spot in this list. The designers have done a great job hiding the Bolt’s boxy aesthetics and making it look rather funky and smart. There is no dearth of space inside the cabin for four people, but things will feel tight with a fifth person on-board. It comes with features like a 10.2-inch touchscreen system with Android Auto and Apple CarPlay, LED headlights, Keyless Ignition, and Automatic Climate Control. The Bolt performs brilliantly in city conditions. The 60-kWh batteries provide a range of 238 miles on a single charge, and you can achieve 90 miles of charge in half an hour if you use a fast charger. However, some may deem its starting price of $37,500 to be a little high. All-in-all, the Bolt makes a strong case for being a best car for city driving. 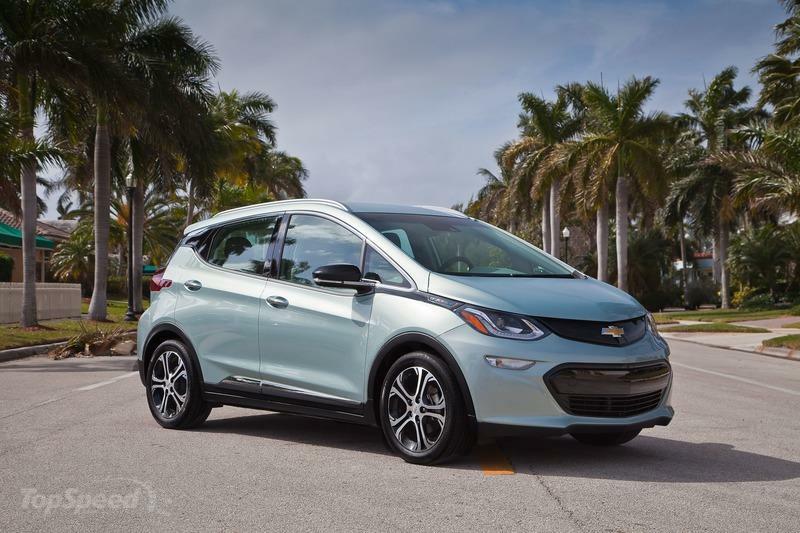 Read our full review on the 2019 Chevrolet Bolt. The Mazda 3 is one of the best looking hatches available today. The clean, understated looks without lots of cuts and creases will make sure this car ages gracefully. In terms of features, Mazda offers the hatch with a seven-inch touchscreen system that supports Apple CarPlay and Android Auto, rearview camera, keyless ignition, etc. Space is not exactly an issue, but expect to fit five people comfortably. The rear legroom is on the shorter side, and even the cabin quality screams 'budget' all around. 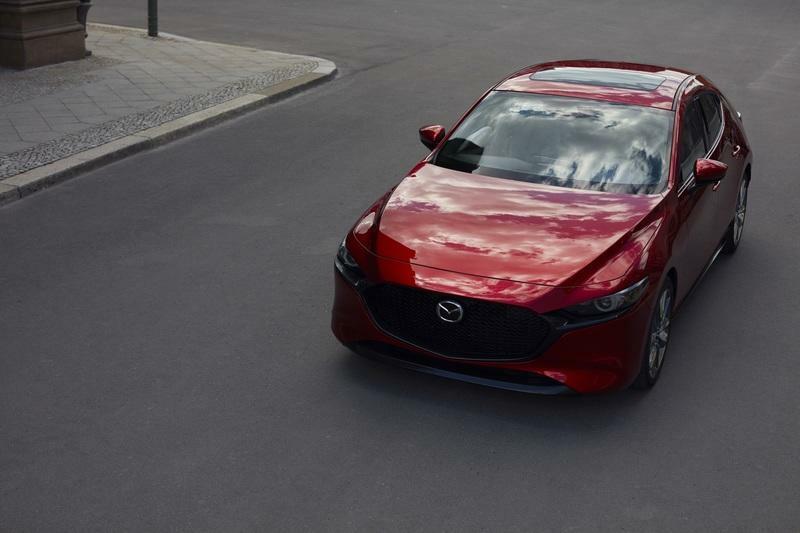 But, if you are an enthusiast and are looking for something that can be ripped around inside the city limits, the Mazda 3 is the best city car for you. To make things better, this fun-to-drive car also comes with a manual transmission. The Mazda 3 is offered with a starting price of $19,000. The Nissan Altima was once known as a boring car, but it’s a completely different car now. The Japanese-made car is long and wide, and it looks much sharper and modern than before. The generous dimensions result in a fairly spacious cabin that make even city commutes very relaxing. However, maneuvering the large car in the excessive traffic of larger cities could be bothersome. In terms of features, Nissan offers the Altima with stuff like an eight-inch touchscreen system that supports Android Auto and Apple CarPlay, keyless ignition, four USB ports, etc. Coming to the powertrain, it still feels underpowered in stock form, but Nissan now offers all-wheel drive and turbo-engine as optional equipment. Another flaw in the plan - you can’t have all-wheel drive and the turbo together. The Altima comes with a reasonable starting price tag of $24,000. 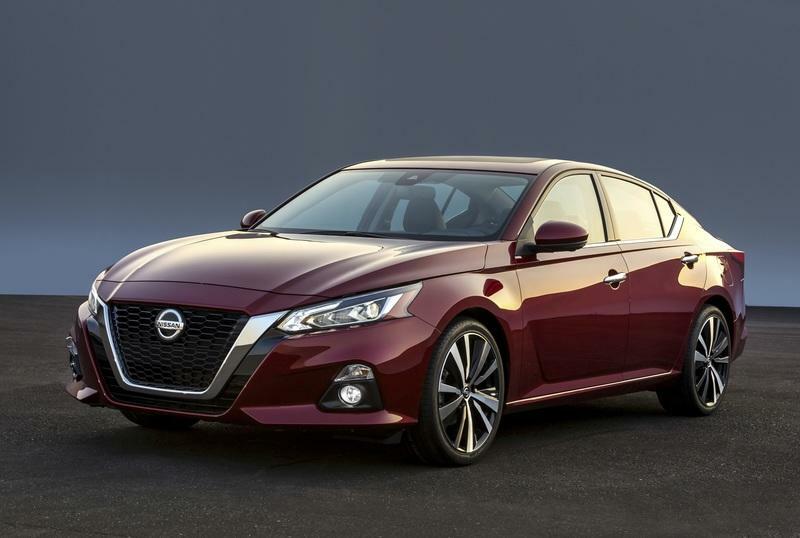 Read our full review on the 2019 Nissan Altima. The Legacy is an absolute value-for-the-money city car. If you can take your eyes off its generic looks, you will realize that Subaru is actually offering a lot of car for a small amount. The car has no dearth of space, and the seats are extremely comfortable as well, so, you can drive the Legacy around the city, seated like a King. The mid-trim offers an eight-inch touchscreen, LED headlights, moonroof, and a host of safety features. The driving experience is not great, though, as the Legacy is clearly an underperformer, but it is the only car in this list that comes with an all-wheel-drive setup in base form. Subaru sells it with a starting price of $22,550. 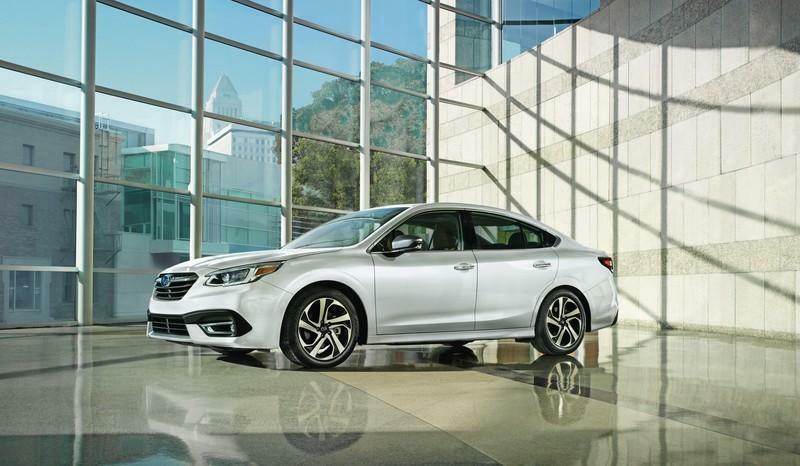 Read our full review on the 2019 Subaru Legacy. 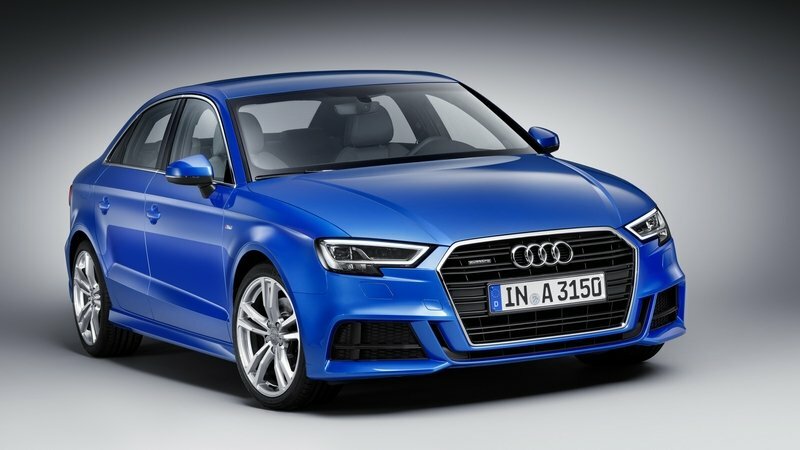 The smallest of the Audi sedans, the A3 is a perfect blend of good looks, rich features, and great drivability. It looks very similar to the rest of the lineup, which is a good thing in this case. Step inside and you’ll be welcomed to a cabin that exudes luxury and reeks of quality everywhere. However, space is not the A3's suit. The front is manageable, but the rear is cramped. If you are planning to be chauffeured around, look elsewhere. The feature list includes a pop-up infotainment screen that supports Apple CarPlay and Android Auto, keyless ignition, dual-zone climate control, etc. The A3 is one of the best city cars to drive in traffic, as well as for the short, spirited sprints. It starts at $32,500. Read our full review on the 2019 Audi A3. The Mazda MX-5 Miata is one of the best city cars out there, even though it is a two-seater. It is the most-affordable sports car out there that is fast and fun, yet practical. The clean design has been Miata’s signature design and, surprisingly, it can still make our hearts skip a beat. Space is, obviously, a luxury and cargo space is next to negligible. However, it is quite comfortable for two people. The feature list is not that great either, but it includes basic stuff like a seven-inch touchscreen system, rearview camera, etc. But all these things don’t matter because you buy a Miata for its sheer driving pleasure. The car rides and handles brilliantly even at low speeds, has a lot of power under the hood, and is paired to a slick, six-speed manual gearbox! It comes with a starting price of $26,000. 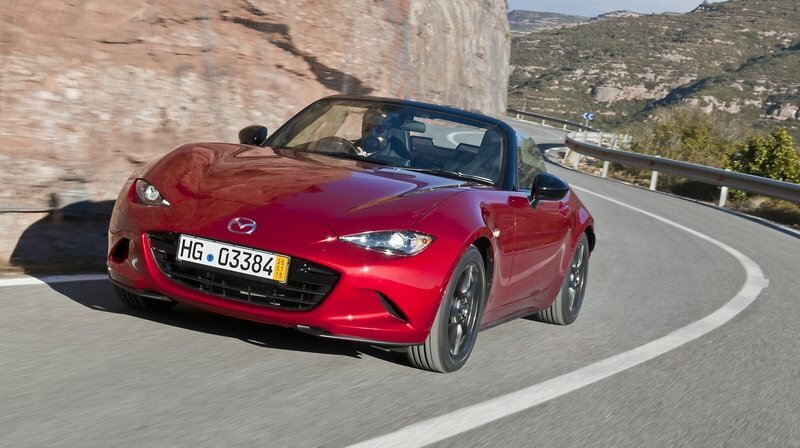 Read our full review on the Mazda MX-5 Miata. The Civic is arguably one of the best cars for city driving. The latest generation looks a little too aggressive for everyone’s liking, but all of that is forgotten once you step inside the cabin. There is no space scarcity in the front, but rear passengers might not feel the same. 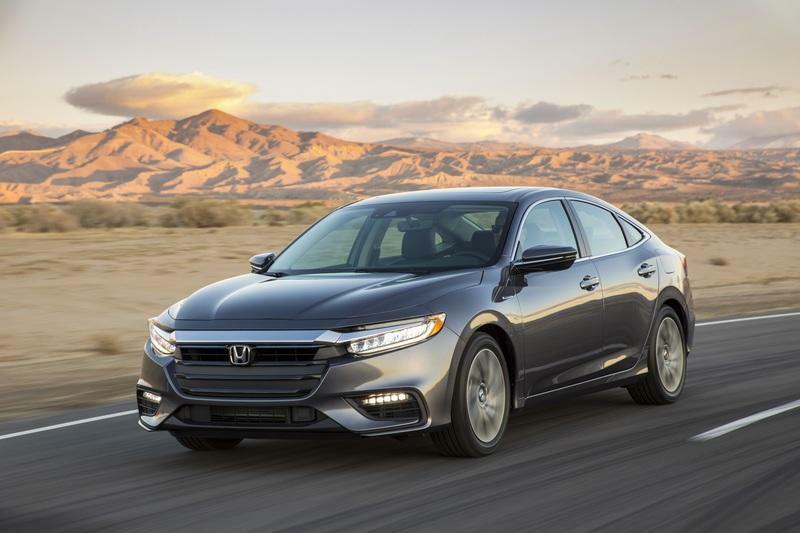 Honda has offered the car with features like a seven-inch touchscreen system that supports Android Auto and Apple CarPlay, moonroof, heated front seats, etc. The Civic also delivers decent mileage and boasts excellent safety features. Although the low-displacement engines don’t carry the oomph factor on paper, they are quite thrilling when put to test. The CVT is the sole fly in the ointment, but it works well for sedate urban driving. Our pick, however, would be the six-speed manual gearbox! The Honda Civic comes with a starting sticker price of $19,500. 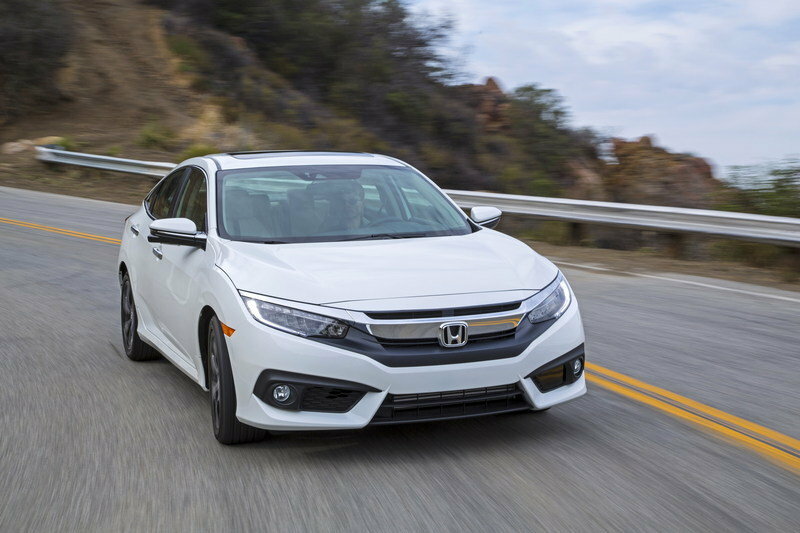 Read our full review on the 2019 Honda Civic.